The twitter storm created by Kayne West regarding Wiz Kalifa's comments about Waves, the recently changed album title Kayne is about to release, has overshadowed any of the music these two rap giants have created recently. The friction became my muse. 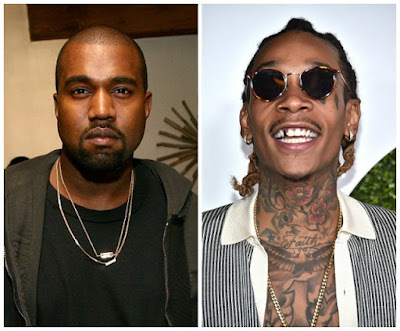 I dropped in and mixed this track "Swish to Waves (Kayne vs. Wiz Kalifa Mix feat. Forensic and Cube3)" for those of us who would rather dance than get caught up in the noise of tweets and gossip. The mix features ccMixter artists Forensic, Cube3 and StellarArtWars, all amazing in their own right and freely uploading source materials to remix. As with any mix, the muse dictates the flow, and the journey to a final track was filled with hours of inspiration. Along the way I got a healthy dose of both Kayne's and Kalifa's work. I hope they use the storm to create their own waves like I did. Or you can just listen right here! Turn it up and dance in the twitter storm! You'd truly have to be floating in a tin can far away from the world to not be inspired by the life and the work of David Bowie. As an artist and as a human, he opened up doors to new worlds for us to explore. Throughout the course of my life as an artist, David was a icon of reinvention, creativity and mystery. His music stands the test of time. So will Bowie's legacy. I recorded this song "The Stars Look Different" because I wanted to say thank you through music. Mixed with samples released under Creative Commons, by ccMixter artists stefsax and Dimitri Artimenko, the track is a reminder to me of the creative process, of what inspires us, and of how we communicate. We are all connected. 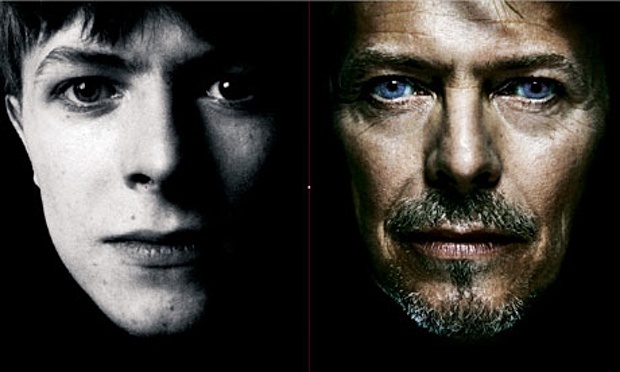 Thanks David, you really took the world for a beautifully creative ride. Thousands upon thousands of YouTube videos feature SpinningMerkaba music. If however you search for SpinningMerkaba in YouTube's Audio Library, the search comes up empty? Why? 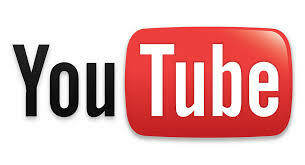 In fact, if you search for any CcMixter remix artist in YouTube's library, not one match is found. If you search in YouTube's main search engine, a long list of videos featuring ccMixter artists appears. This is because the artists are attributing correctly, but YouTube has yet to acknowledge the contributions of Creative Commons artists by including them in their content library. I for one would like to see that change. If you would like YouTube to include the catalogue of CcMixter.org within their Audio Library, please contact me. Together we can make Creative Commons Music even easier to share! Looking for music to use in your videos, music for your store, music for your commercials? Choose Spinning Merkaba. Lucidity Festival brought together artists, musicians and cultural creatives for a three day journey in Live Oak CA. During the decompression I recorded a mix that, well, is an attempt at capturing the feel of a walk back to family camp during sunset. Enjoy! ccMixter Editorial Pick for Spinningmerkaba Remix "Life"
It's the Big Summer Music Fest that prompted me to come out of the garden and dust off my gear to once again add some content to the ccMixter.org community of artists that share share and keep sharing! The track is titled "life" and is licensed for sharing under a cc-by-nc license. Thanks ccMixter!